Please continue along in our creative blog circle to see the fantastic work of my friend Julie Kiernan. 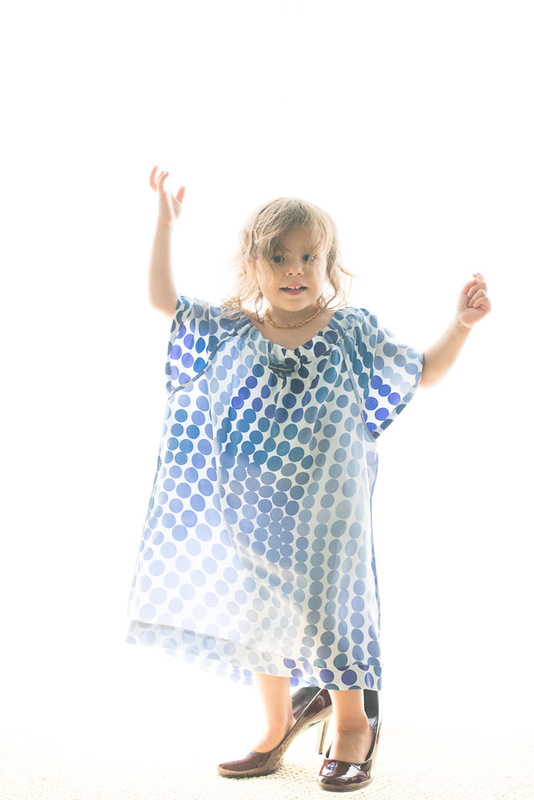 Click HERE to see Julie’s creative play on backlighting. I love this! Such a cute composition! And she is beautiful. fantastic!! How cute is she!! great job! Oh this is darling – I love everything about it. Other-worldly indeed. So unexpected. Love! This looks like it could be at a fashion photography shoot! So cute that the shirt is on inside-out and backwards! And I LOVE your shoes! Such a cute shot! Such a fun image, Kami!! She looks like she is having such a good time and the lighting is incredible! Kami, I love this photo!!! Adorable!! too cute!! !